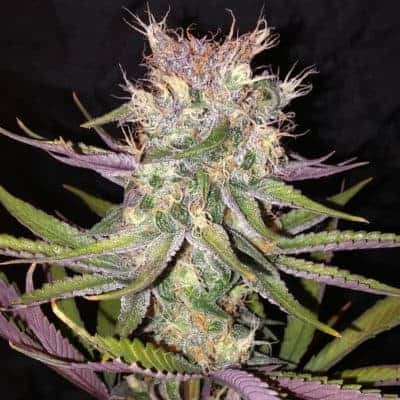 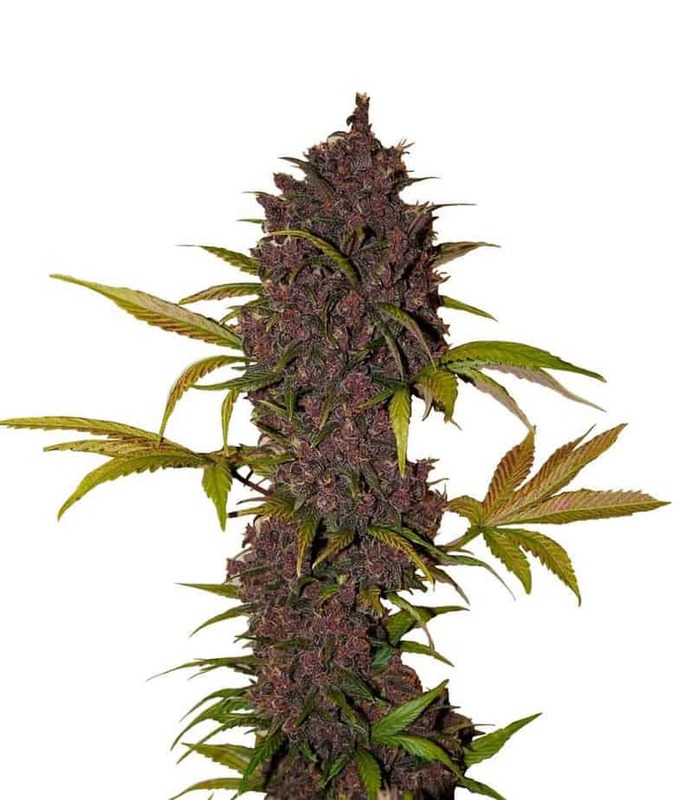 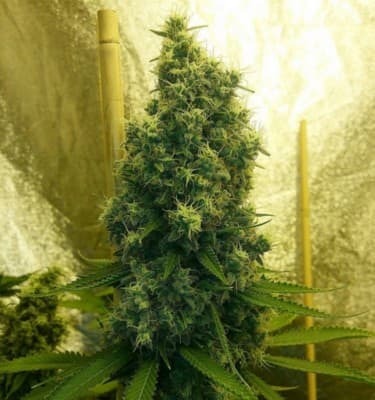 The AK47 XTRM Seeds is a special breed produced by a master breeder named Relaximo. 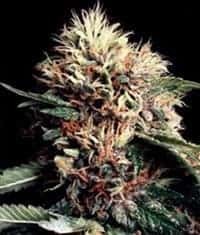 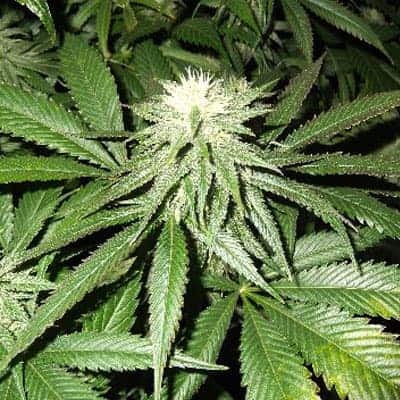 Being a cross breed of the AK47 XTRM and White Widow extreme this plant is very high yielding , up to 20% more than its sister AK47. 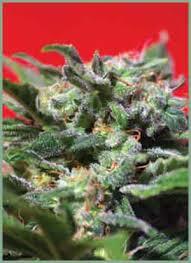 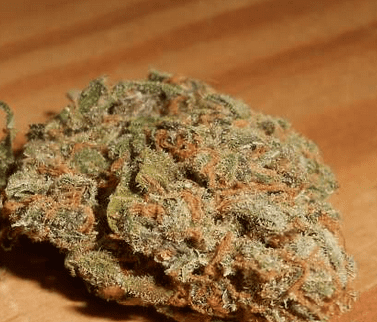 With its high indica level it is an ideal medicinal strain. 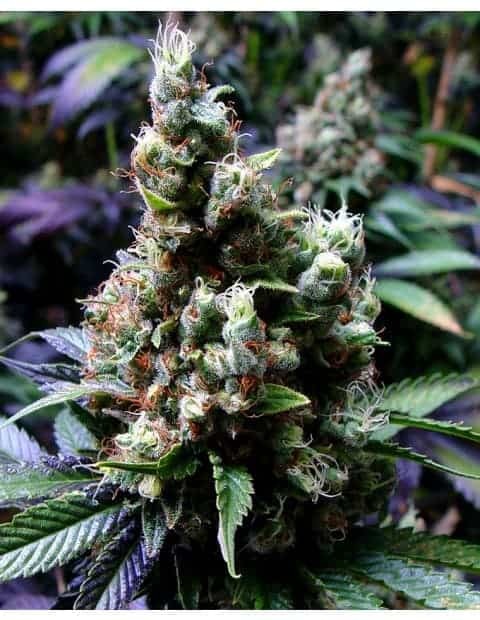 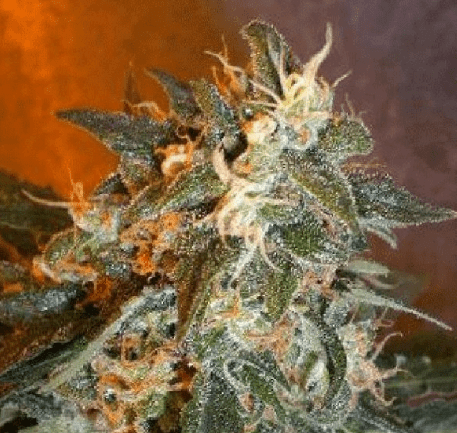 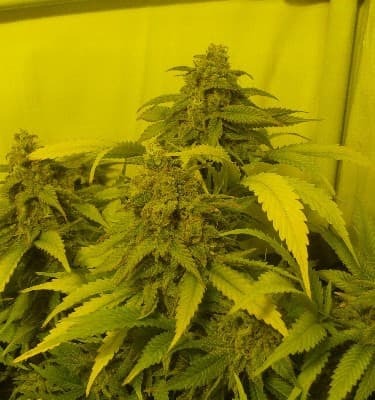 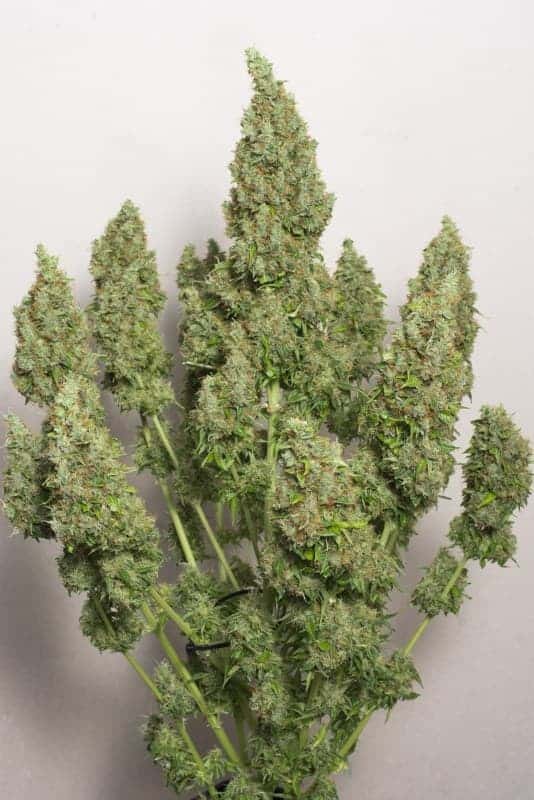 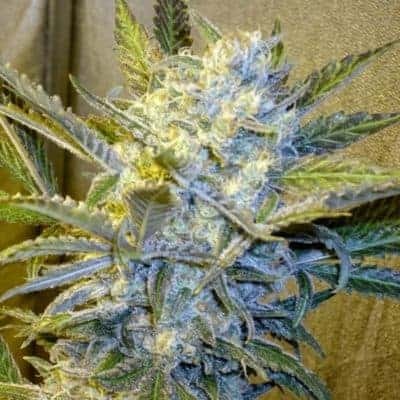 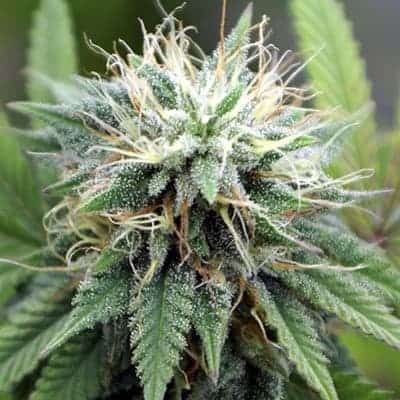 Visit AK47 Seeds for the regular version of this strain.